The Open To All Business initiative is a multi-faceted, business-driven project of Pride Foundation working to support the businesses that support our community—and, through these efforts, create a safer more welcoming Montana. This initiative aims to strengthen support for the LGBTQ community in Montana and increase the visibility of LGBTQ patrons and employees who either live in or are visiting our great state. It celebrates businesses that are working to improve their communities, and centers vulnerable populations that have so often been pushed to the margins, particularly LGBTQ people of color. Recognizable by their window decals, participating local businesses are helping to shift cultural norms and provide a safe and affirming spaces where LGBTQ people work, visit, and play in Montana. The LGBTQ community is incredibly diverse and the mission of the Open To All Initiative is for all people to feel welcome in our state. 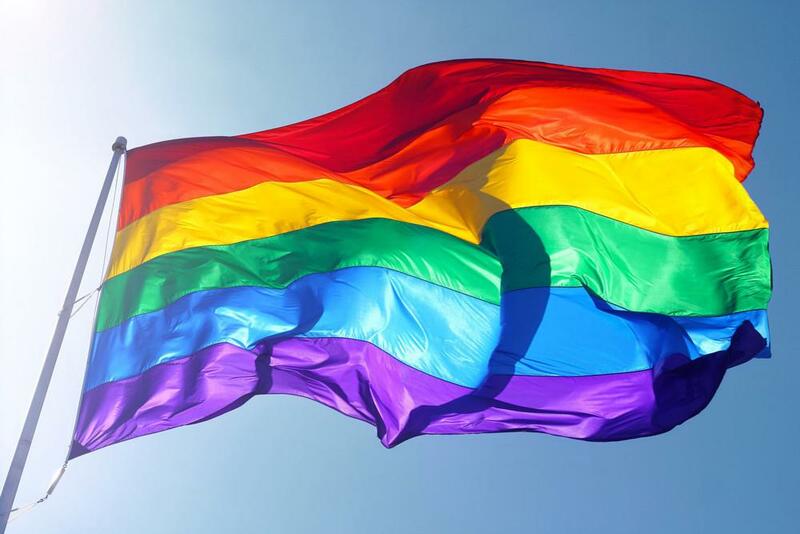 Our LGBTQ community is proud to include all races, religions, regions and countries of origin, sexual orientations, gender identities and expressions, abilities, and income levels. 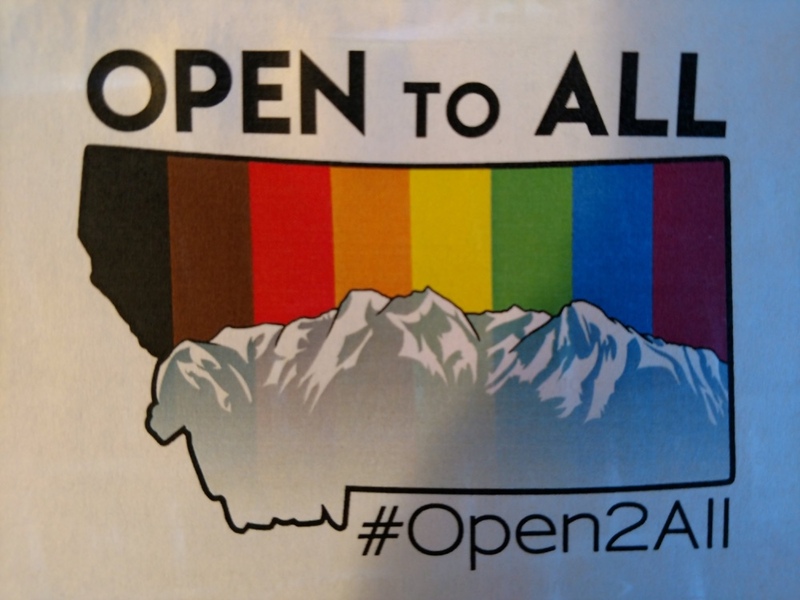 The Montana Racial Equity Project and Bridgercare has partnered with Pride Foundation and numerous dedicated volunteers to bring the Open To All Initiative to fruition in Bozeman. These efforts are ensuring welcoming and safe spaces for the LGBTQ community. Visit the Pride Foundation to learn more.